Ah, Spring Festival. The streets are quiet, restaurants are closed left and right and even Line 2 is bearable. Now's the time to pig out on food and watch a few holiday films while you're at it. It's the Year of the Pig after all, might as well act like it. But if you really do want to get out and actually enjoy this ghost town of a city, there's still plenty of interesting stuff going on. Read on below to see what you can get up to while everyone's away. Step away from your tiny mobile and TV screens and enjoy the empty cinemas while they last. 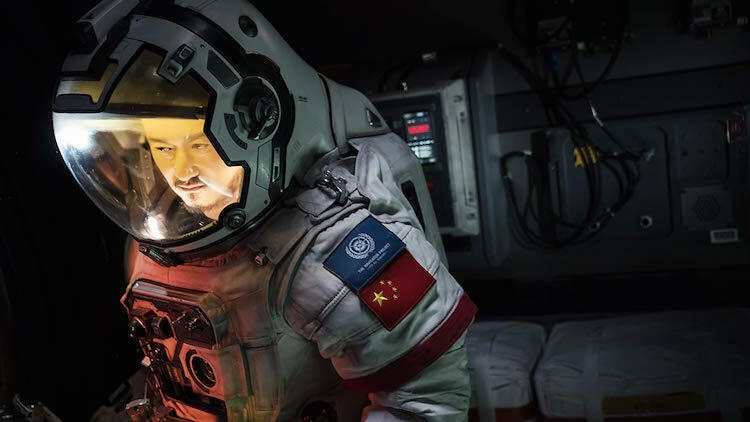 From the big Chinese New Year blockbusters like the highly anticipated The Wandering Earth and the chart-topping Crazy Alien, to the sassy Merc with a Mouth in Deadpool 2, keep yourself entertained to distract from the silence in the streets. 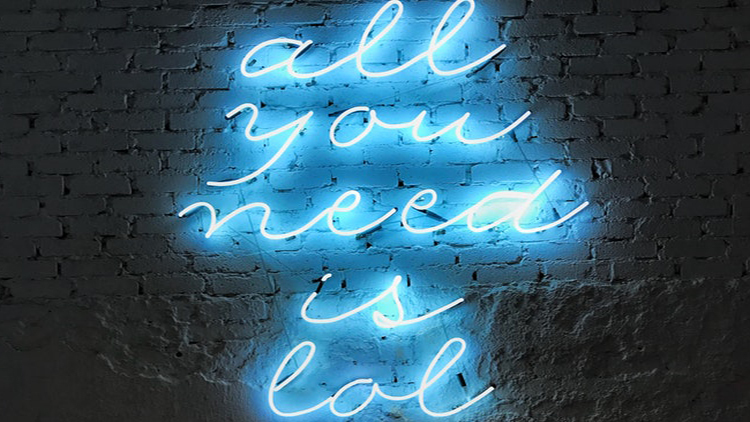 Treat yourself to a few drinks and a good laugh throughout the holiday week and weekend. 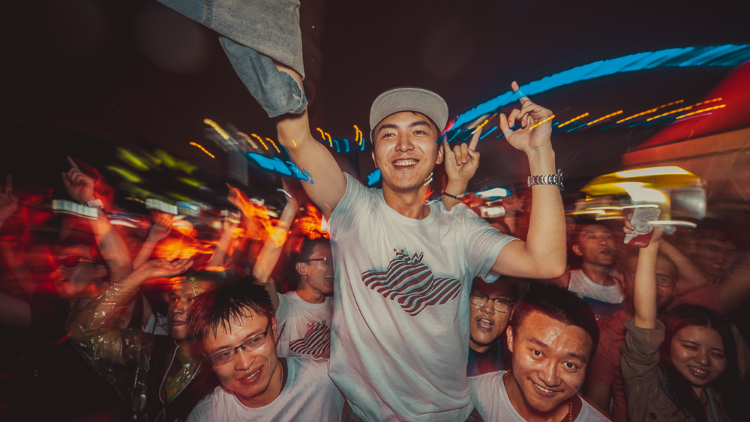 Head to the Shanghai Comedy Bunker tonight for their Open Bar Open Mic night, where they'll keep the laughs and the drinks flowing with free flow all night long. For weekend giggles, go to The Friday Night Stand-Up Comedy Showcase at Cages and the comedy show at Comedy UN on Saturday. 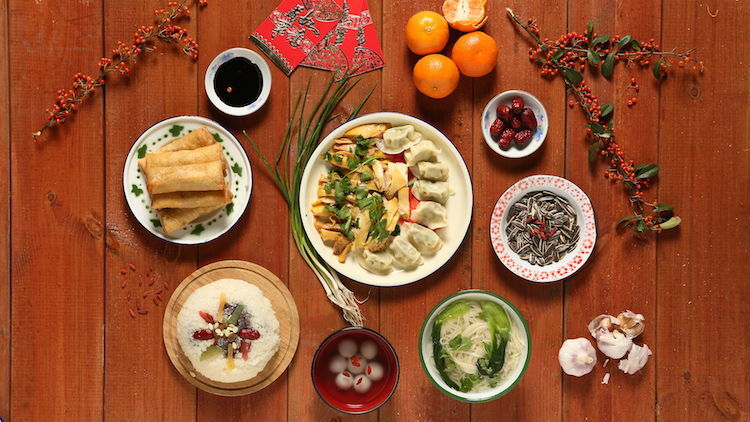 It's the Year of the Pig and, finally, we have an excuse to eat like one. From dumplings to duck, make sure you live up to the Year of the Pig hype and eat until you're ready to explode – get your hands on these eight traditional Chinese foods and cook at home or grab a few friends and head on over to the Westin for its New Year's feast. 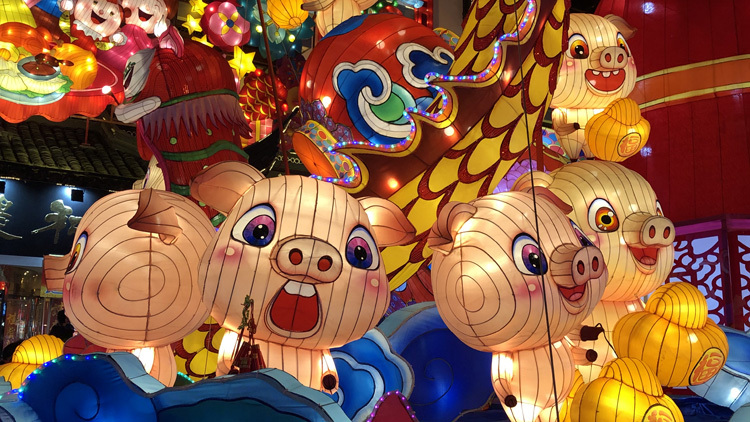 How many chances do you reckon you'll get to see a giant pig-shaped lantern in your life? Probably not many. 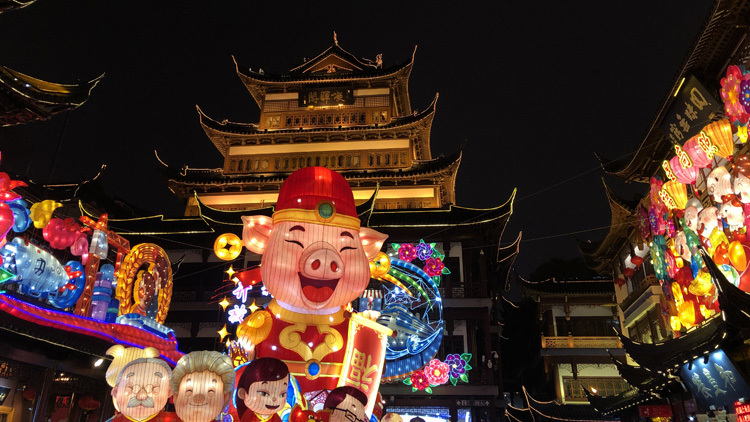 So, get yourself to Yuyuan posthaste for its annual Lantern Festival and check out the decorations while you've got a chance, or take the trek out to Shanghai Disney to see Spring Festival with a hint of Disney magic. 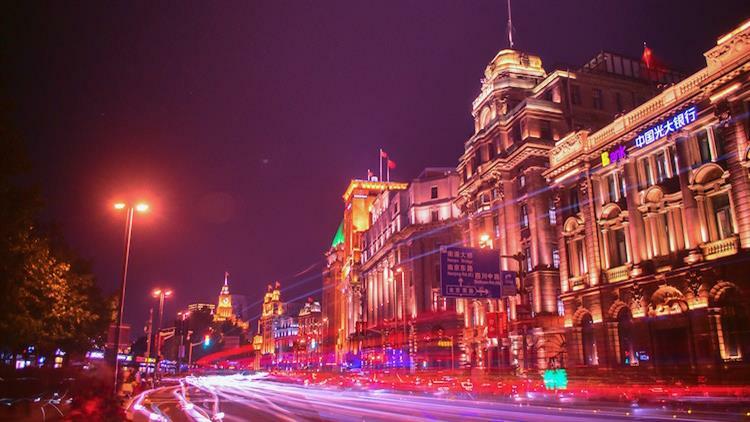 If you prefer to keep things lowkey, check out the more modest Longhua Temple or go on a CNY Pop-Up Walk with Historic Shanghai. 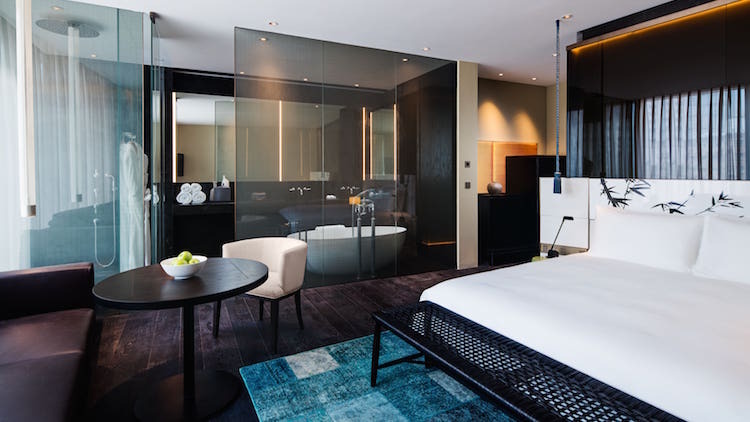 If you can't get out of town, but are in desperate need of a break from your cold apartment, check yourself in for a night (or two) of luxury at one of the Shanghai's super deluxe hotels.